295-North to exit 21A:I-10Exit 360 (McDuff Avenue). Turn Left to South McDuff Ave. to Left on Waller to Right on Owen Avenue to Left on Hunt Street. 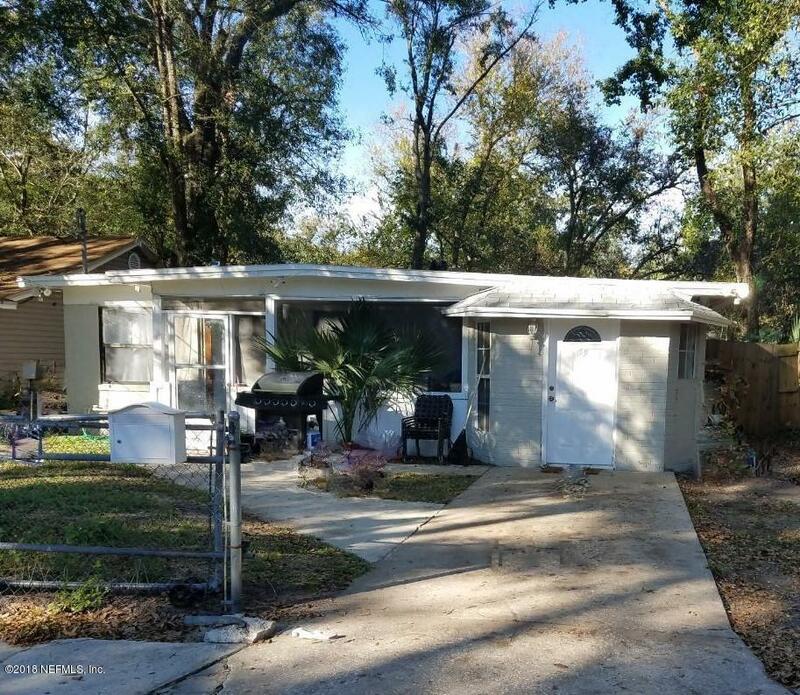 3323 Hunt St is a 1,302 (*estimated) square foot home with 3 bedrooms and 1 bathrooms located in Jacksonville FL, DUVAL County. 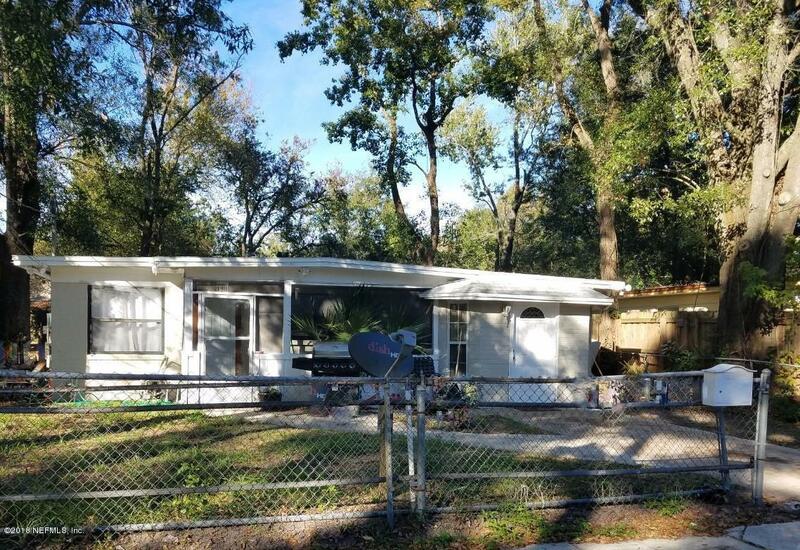 This property is listed for sale at $64,900 and is currently active and accepting offers.